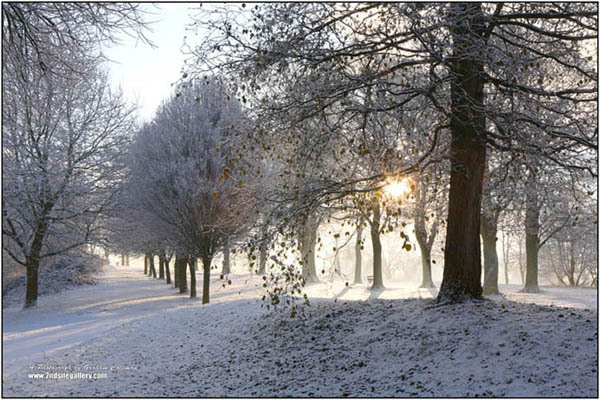 Sun Through the Trees (on a snowy morning in the park, Eastville, Bristol) - An original photograph by Graham Coleman as a 20x30 inch 'floating' aluminium panel. (click on image to visit our SHOPPING CART PAGE at www.2ndsitegallery.com). Welcome to my online portfolio. 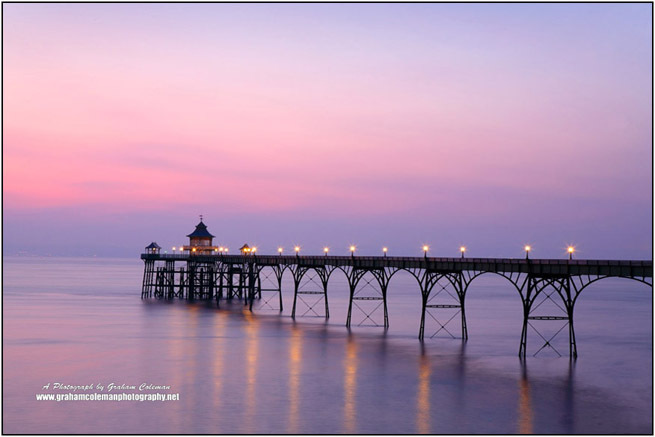 I am Graham Coleman, I’m a photographer based in the South West of England, UK. 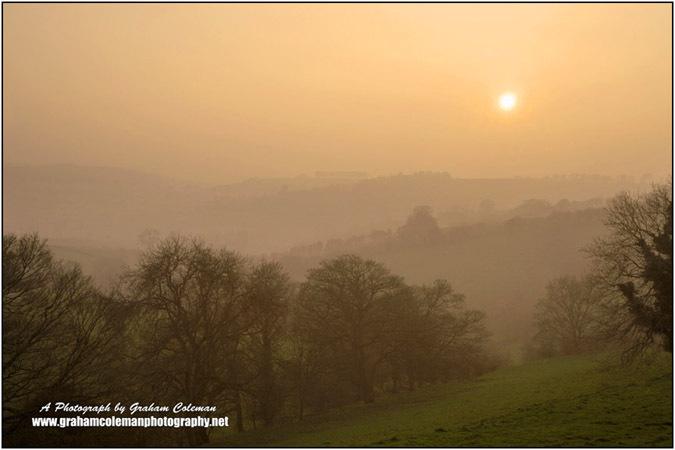 I specialise in British landscapes, particularly views of the South West and especially pictures of Bristol and The Cotswolds. 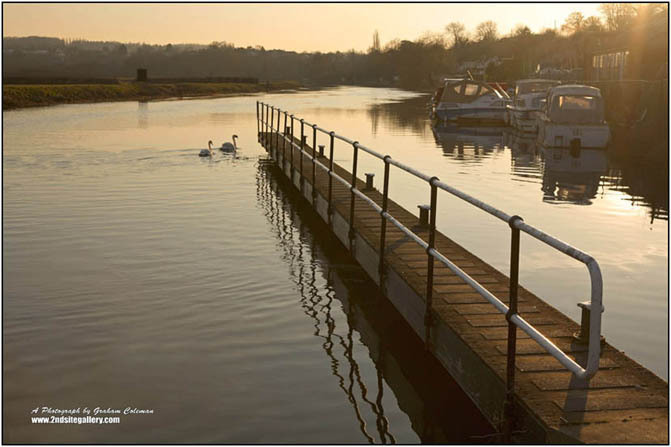 This site is intended to give an overview of my work to date and an impression of my photographic style. Fine Art Photography: I sell some of my landscape work as fine art prints from my online gallery website: www.2ndsitegallery.com . 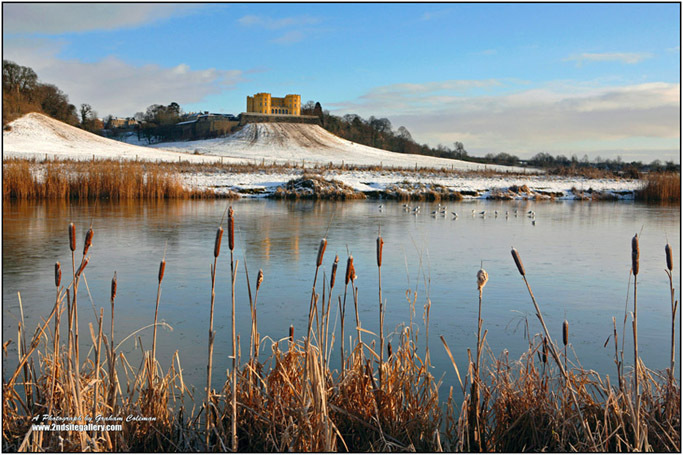 The gallery has a wide selection of landscape images available as wall art in various formats and sizes, including: Limited edition prints, framed photographs up to poster sizes, metallic prints, canvas wraps, ‘floating’ aluminium panels, wall murals and greeting cards. Most of the landscape images you see here, are linked to relevent 'Shop online' pages of the www.2ndsitegallery.com , so if you would like more info about buying one of the pictures just click on it! 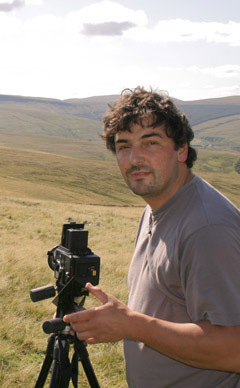 Commissioned Work: I also undertake commissioned landscape projects and location photography assignments. Whether its pictures of a specific view for publication or something more involved like a recent shoot for promotional pictures of a fleet of trucks crossing the Clifton Suspension Bridge. My years of working as a wedding/portrait/event photographer have set me in good stead to work quickly and professionally under pressure (and I am as proficient using studio lights or portable flash as I am natural light). 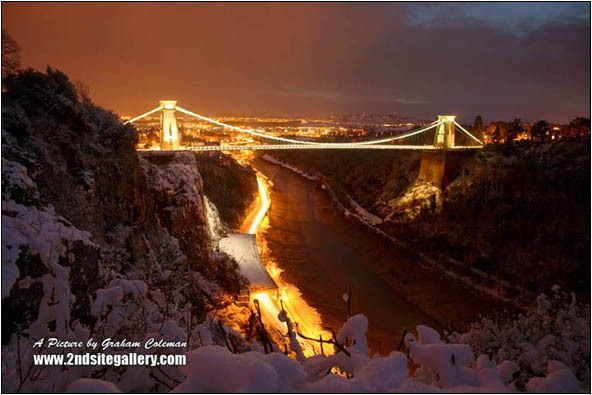 953345 - Clifton Suspension Bridge in snow, Brunel's masterpiece illuminated in all its glory, with the glow of Bristol city lights in the sky and traffic trails along the Portway below. 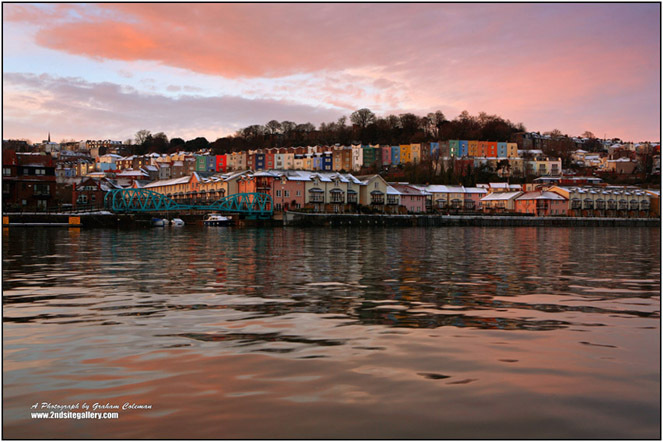 Click on the image to more views of the Clifton Suspension Bridge at our sister site www.2ndsitegallery.com. 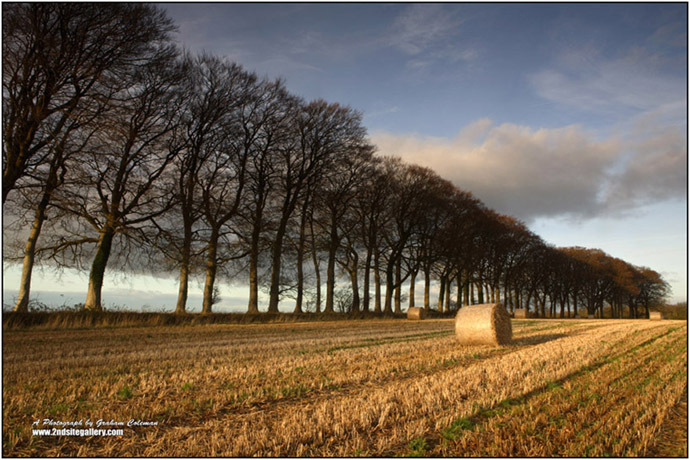 Picture Libraries: I have amassed quite a collection of landscapes of Britain, Europe and further a field. I sell license for ‘use of images’ from this archive through the photo agencies I belong to. I also sell directly, by reference to the picture library pages of www.2ndsitegallery.com. 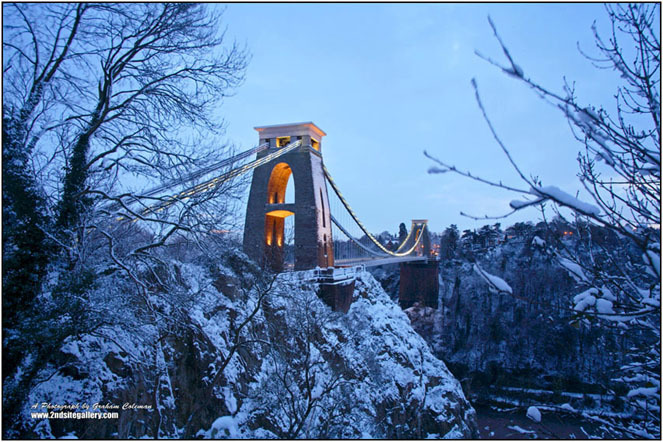 Pictures of Bristol: which includes numerous images of the Clifton Suspension Bridge and other landmarks such as Ashton Court, Cabot Tower and the SS Great Britain; there are also many lesser known views of the city and surrounding area. 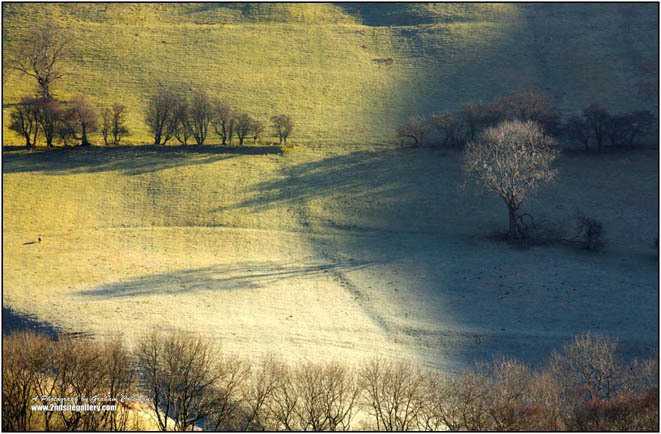 Landscapes of the Cotswolds: which includes images of Broadway Tower; cottages at Bibury and Castle Combe; as well as many pictures of the Cotswold way and views of the Cotswold landscape. 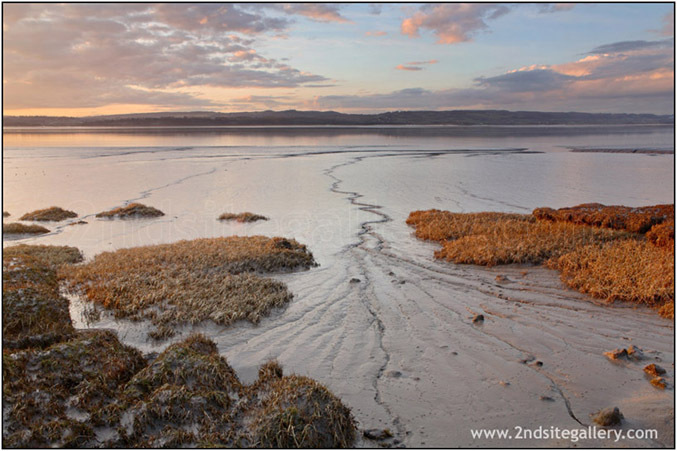 Dorset Landscapes: including Portland Bill, Durdle Dor, Corfe Castle and Chesil beach. Landscapes of Italy: including Sicily, Venice, Le Marche, Tuscany and the Leaning Tower of Pisa! 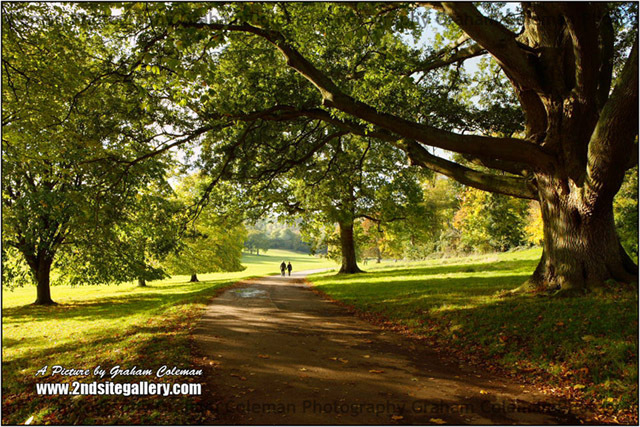 009392 - Couple Walking in Ashton Court Estate an original photograph by Graham Coleman, click on the image to vist the shopping cart page.